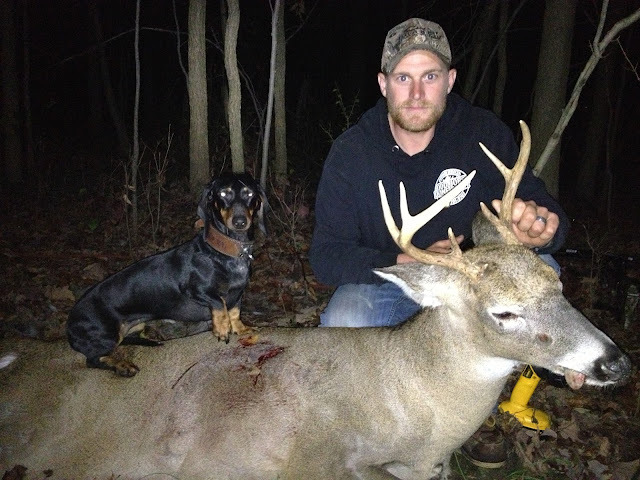 MICHIGAN DEER TRACK'N HOUNDS LLC Michigan's Professional Deer Blood Tracking Dog Services: Deer tracking dogs of Linden Michigan. 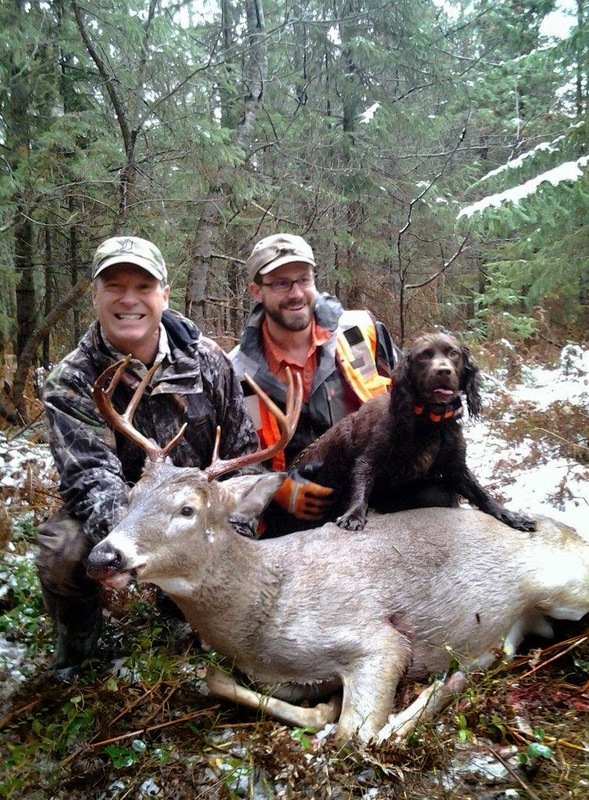 Deer tracking dogs of Linden Michigan. 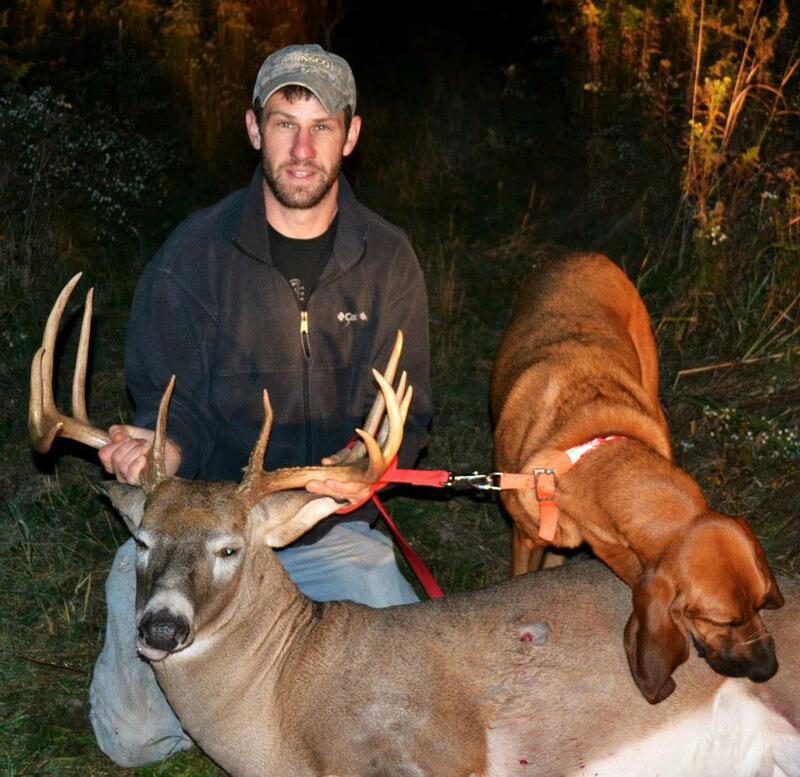 This buck was shot with a crossbow. The bolt was covered in blood so I knew a artery was hit. 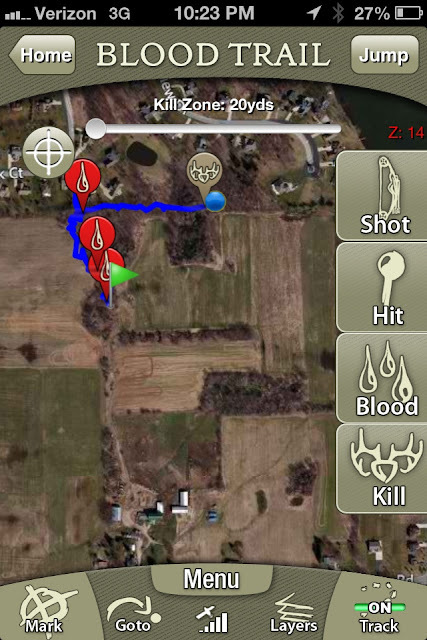 Bob tracked the buck about 100 yards( mostly by following the bucks running hoof print) the blood trail was very week. 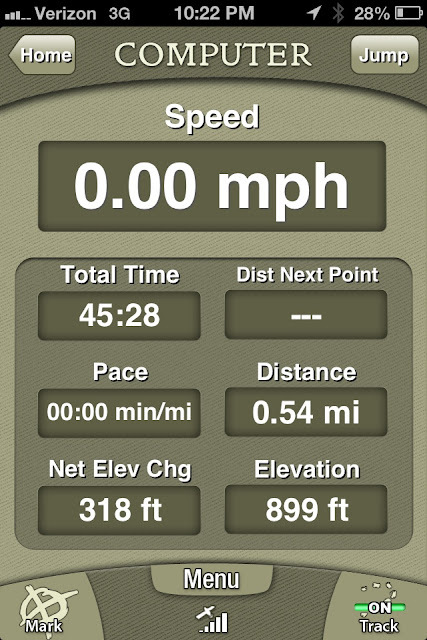 Sypris started off at the shot sight and made quick work on the few hours old scent trail. 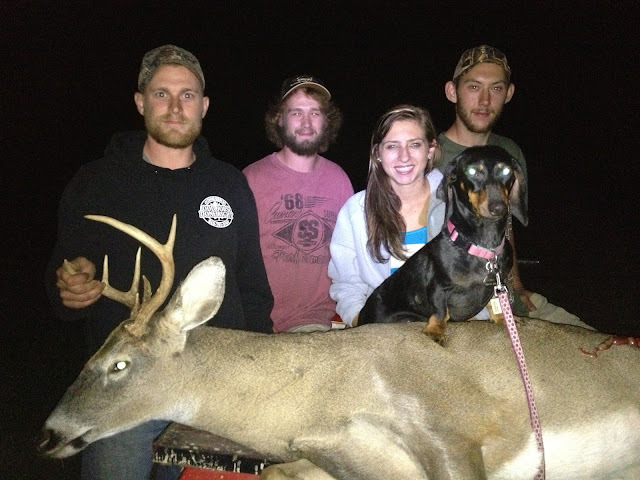 This buck went .50 mile and we literally only found about dozen droplets of blood. Bob processed his own deer and this is a text message he sent me about what vitals were hit. 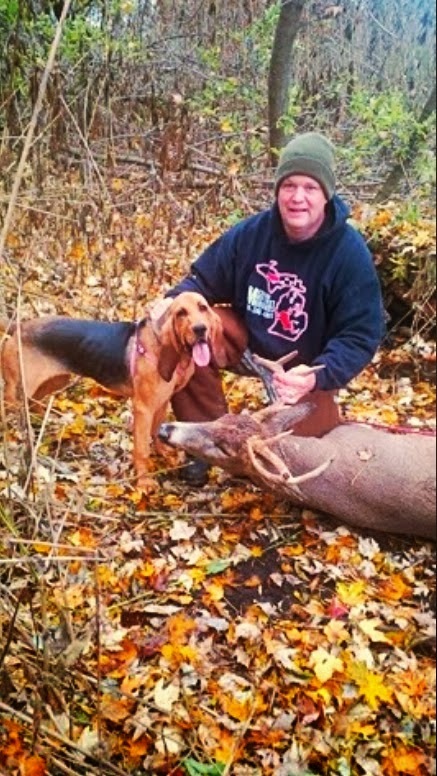 (I cleaned the deer today and seemed to have hit that artery next to the spine and redirected the bolt through the guts and out the back hind quarter only quarter inch or so from the spine itself) congrats Bob on your nice buck.